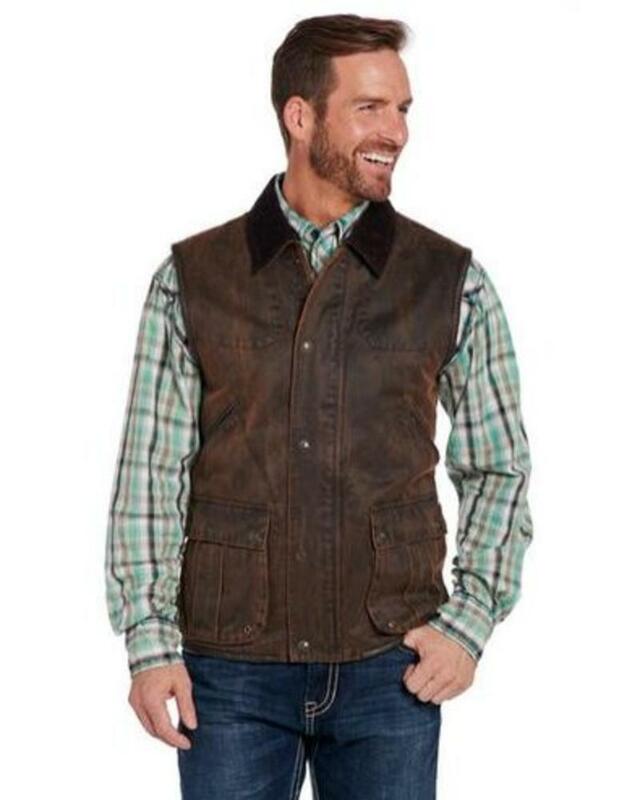 CRIPPLE CREEK ENZYME WASHED VEST WITH CONCEALED CARRY POCKET - ORISONS "WE DRESS TEXAS"
Leather, rugged denims, fashion canvas, down, and water resistant microfiber fabrications are tastefully incorporated into the Cripple Creek Ranchwear collection. 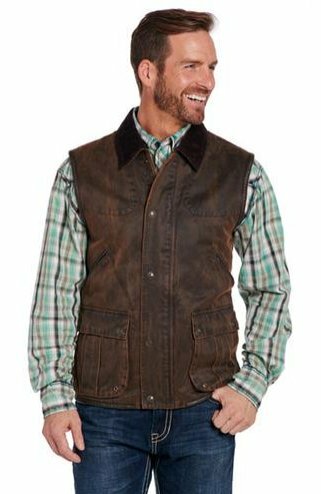 Moderately priced, Cripple Creek Ranchwear combine fashion and comfort in durable, functional fabrics that today's cowboy demands. Vests, bombers, parkas.... we've got them.